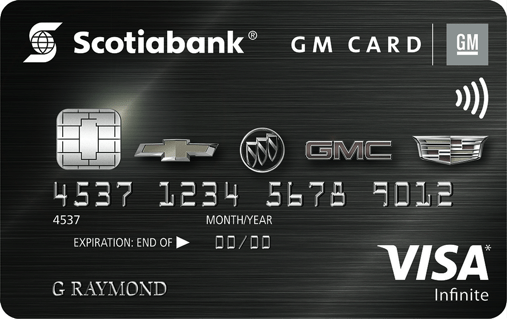 Scotiabank has teamed up with GM Canada to launch a new suite of VISA cards. The new line-up allows Canadian’s to earn up to 5% in GM Earnings on everyday purchases to go towards the purchase or lease-down payment of any eligible new Chevrolet, Cadillac, Buick and GMC vehicle. There are two cards that are being released as a part of the suite, the Scotiabank GM VISA Card and the Scotiabank GM VISA Infinite Card. The beauty of the cards is that they allow for you to redeem your GM Earnings, where 1 GM Earning is equivalent of $1 to put towards your next dream GM vehicle. 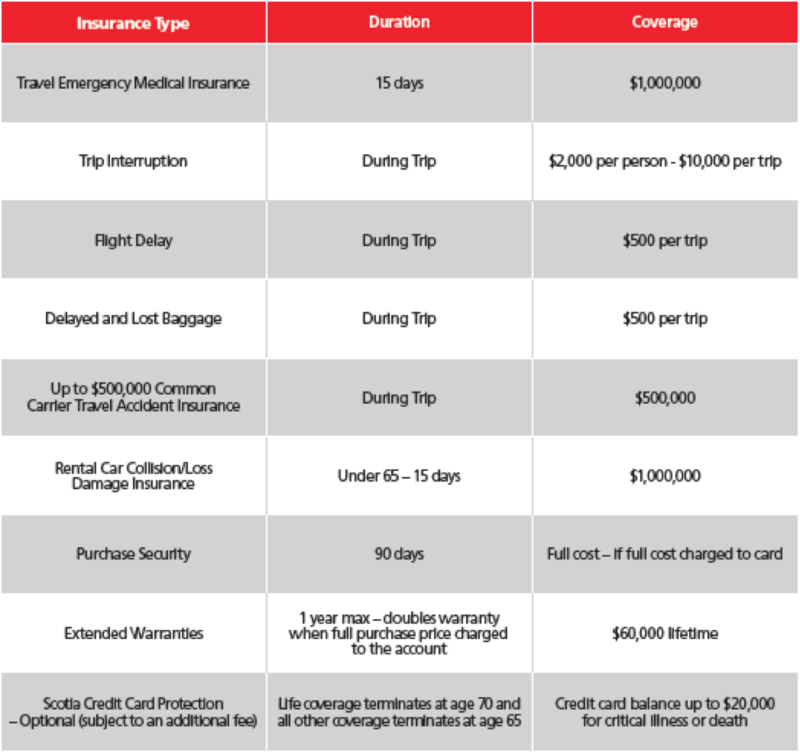 With the purchase or lease of your next GM vehicle by using your new Scotiabank GM VISA or VISA Infinite Card you can discover so much more by going on a road trip across Canada. 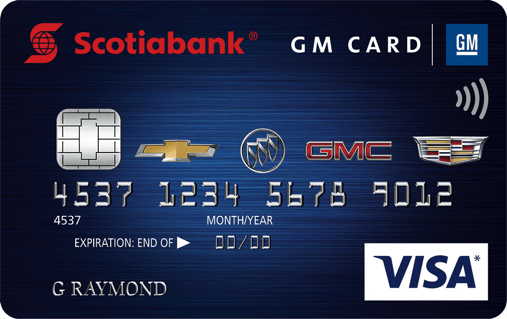 This card is the perfect card for travelling and also for savings towards your next GM vehicle. This card is perfect for saving for your next GM vehicle and also for travelling across Canada with your amazing insurance coverage.